Just a brief note on the first Indian wine I’ve tried so far. 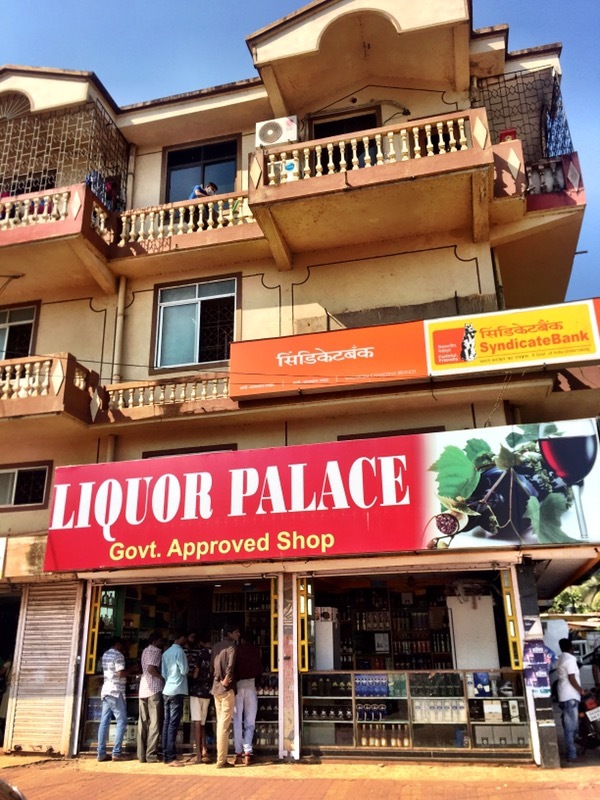 I’m in Goa at the moment and despite there being plenty of alcohol shops around,they don’t sell a lot of wine. It is pricy in relation to other alcoholic beverages. For example, a large bottled beer costs about 100-110 rupees (roughly £1.20)in contrast, a small glass of wine will set you back around 300 (roughly £3.70) rupees and a bottle starts at 1000 rupees. Mind, these are the prices in a restaurant but you get the idea. I’m also a bit dubious of the storage of wine here. In Goa anyway, they are fine with leaving wine on the top shelf in an un air-conditioned shop. Kenny opened up a bottle of white wine under the Madera label. 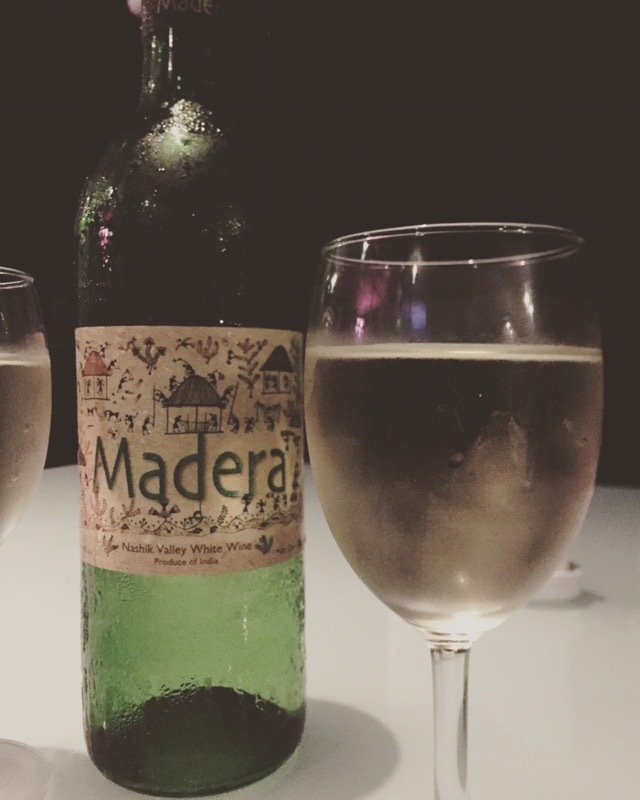 Madera is Sula Vineyards’ entry level wine. Sula are a big player here. They have an estate in Nashik Valley and also source grapes from local growers. Despite my best sleuthing efforts, I couldn’t find the blend of grapes used for this particular wine,guess I’ll have to wait til I get to Nashik. Anyway, the wine was off dry, light bodied and slightly aromatic. It wasn’t bad but unless it’s ice cold, it quickly loses its attractiveness. It could be that I also prefer very dry whites or else there must be a strong streak of acidity to counterbalance the sweetness.